You know it can't be true. 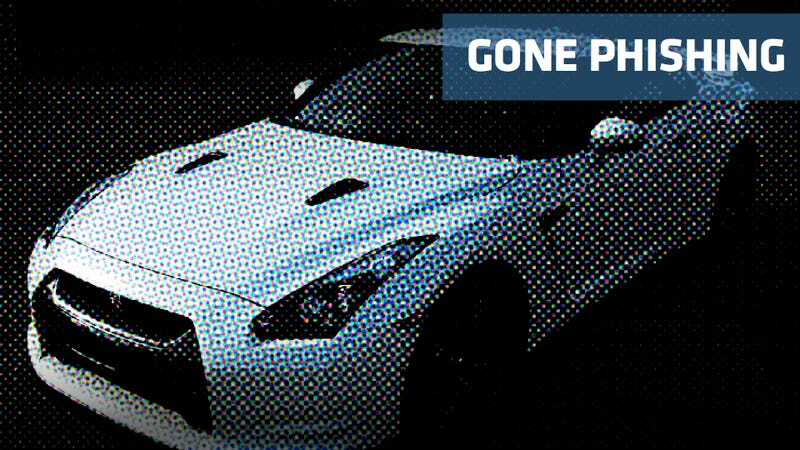 Your brain tells you that selling a 2009 Nissan GT-R for $25,500 anywhere outside a salvage yard should raise multiple questions. But you call the number anyway. And that's where things get weird. In hundreds of newspapers and online ad sites across the country, someone has been placing two exact same short ads for hot cars at low prices. One phone number is tied to the GT-R, billed in all the ads with: "$25500=IVORY PEARL • LOW MILEAGE • FULLY LOADED • MANY EXTRAS . White/Black, Automatic." A different ad with a different phone number offers a 2008 Porsche 911 GT2, calling it "non smoker. Garaged. 20400 Mileage. Black. Manual" for the low price of $29,000. Calling both numbers as I did leads to a woman with an Indian accent, who says she is moving soon, is at work and can't talk right now, and can she please have my email address? When I ask her where the car is, she repeats she's moving. When I called her a second time, I asked why she was selling cars in the same ad from coast to coast. She hung up. Maybe she was going to email me right back, with more photos and PDFs of service records and the heart-rending story of how she had inherited the cars from her late grandfather, who had bequeathed his favorite granddaughter not just salt-and-pepper coupes but a tour of the Nürburgring and the phrase "don't lift," and she had driven them gently for a little while but they were too much vehicle for her needs, and she was selling them at a cut rate to make sure someone who loved cars could savor them, because she was ready to lift. Or whomever posted them wanted to strip-mine my bank account over the Internet. I suggest using the same protections I do: Never give your email to strangers who won't answer questions about unbelievable supercar ads, and have no money in your bank account.